Juggalo Couldn’t Handle The Party – Expanding your culture, one touch at a time. 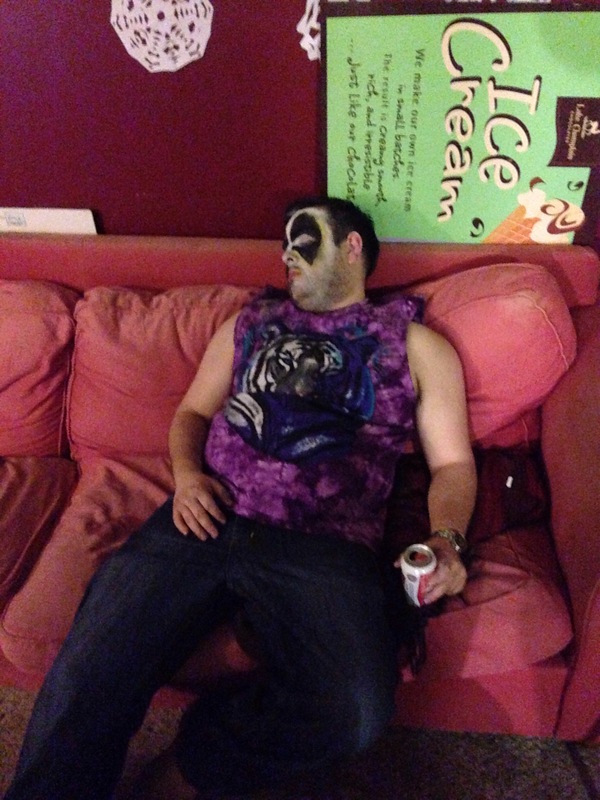 Apparently this insane clown can’t handle a little party culture. Poor Mook still has his face painted, that’ll make for a good morning.